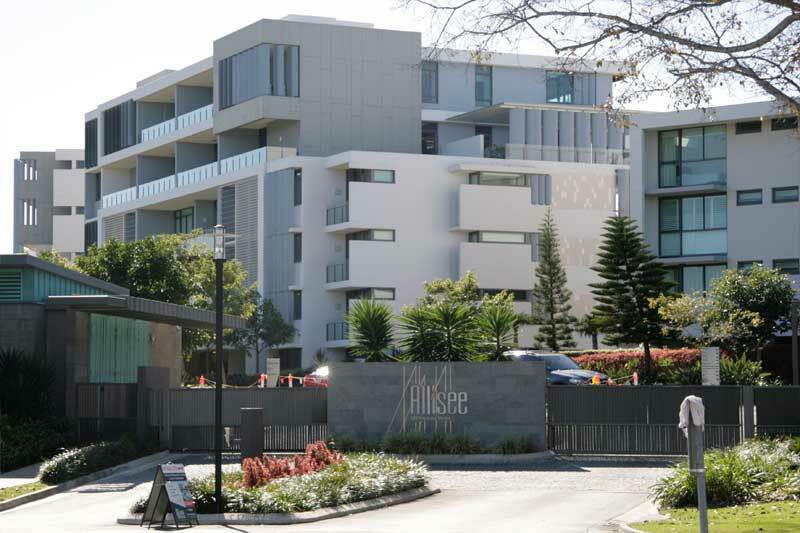 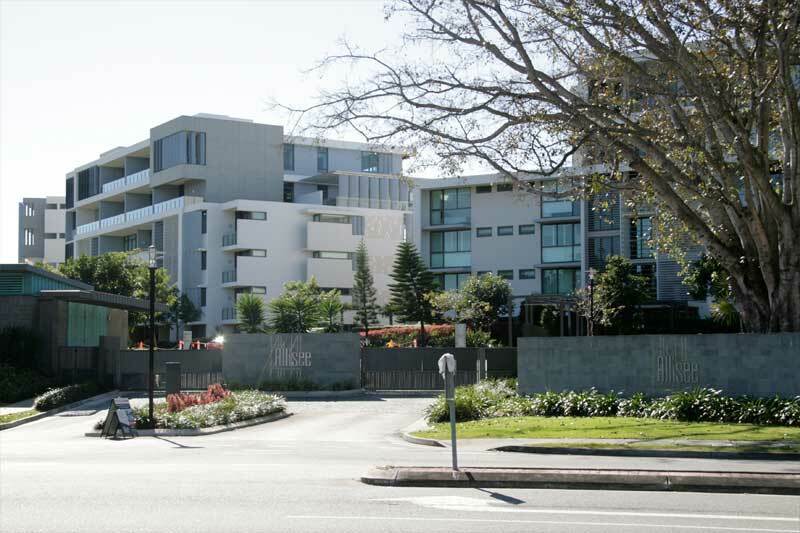 Just north of surfers paradise in an area call Hollywell, Allisse apartments is focused on permanent rental accommodation. 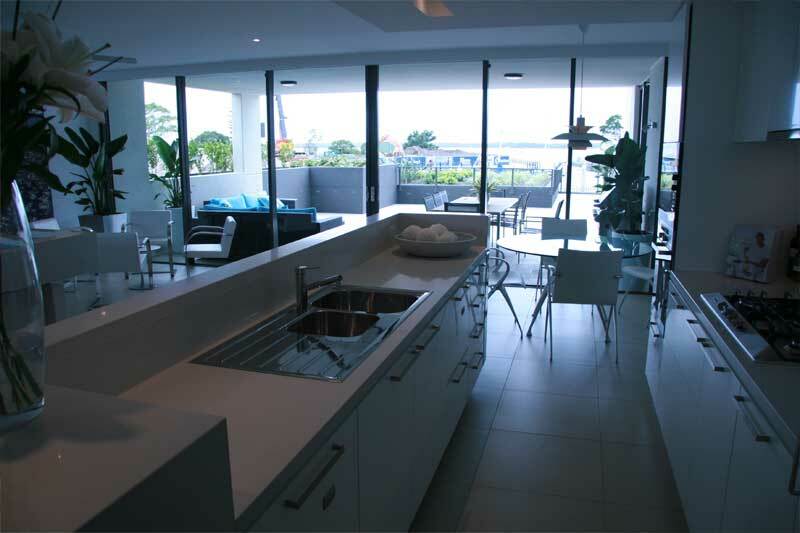 With a generous budget for internal finishing’s the designers of this project incorporated 40mm thick stone benchtops and stone splashbacks into the design of the kitchen Benchtops. 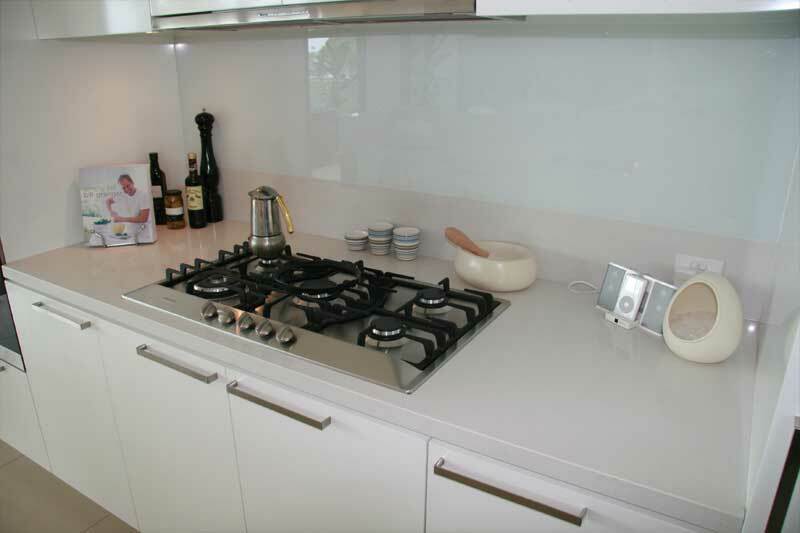 Using Caesarstone Osprey in both the Kitchens and bathrooms the end result was elegant.